Responsibility for our patients does not end when they leave the operating theatre – ensuring good eye health and visual outcomes in the long term also requires good postoperative care, counselling and follow-up. This issue offers practical advice and emphasises the importance of involving patients and family members in postoperative care. 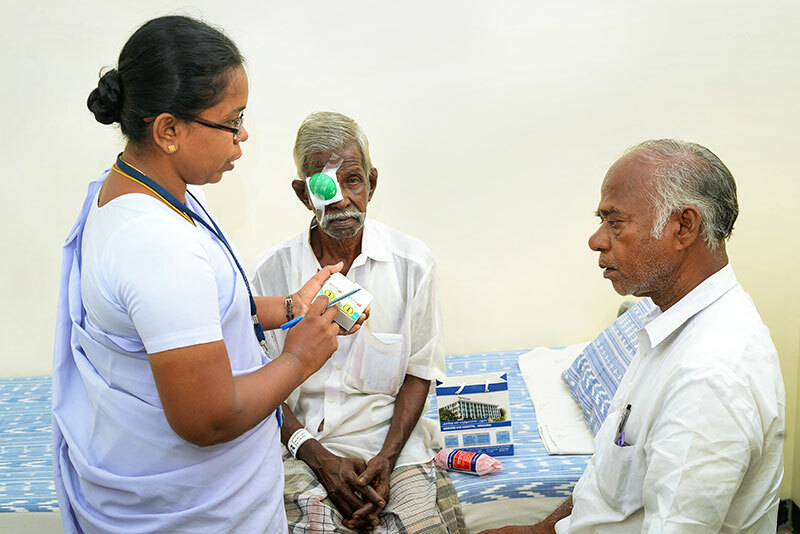 Download images from this issue: Community Eye Health photostream on Flickr.